BikeTexas is the only statewide bicycle advocacy and education organization in Texas, established in 1991 as the Texas Bicycle Coalition, to advance bicycle access, safety and education. 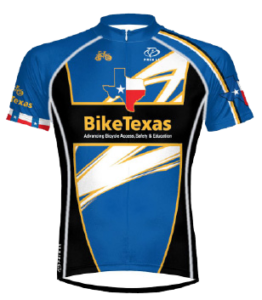 BikeTexas is member, sponsor and affilitate driven. 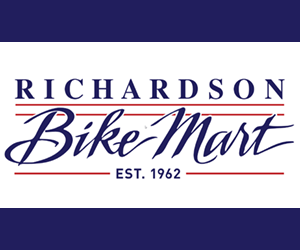 Our member base includes individuals, cycling clubs, cycling events, bike manufacturers, retailers and shops, as well as Chamber of Commerce and other civic organizations. According to a study produced by the National Sporting Goods Association, about 4 million Texans ride a bicycle at least once a year. Currently, only a tiny fraction of them actively support BikeTexas – imagine the successes that can be achieved if every cyclist in the state joined their voices with ours. Members provide BikeTexas with numbers that matter. The power and influence of an advocacy organization is intimately linked to the number of active members who support the work of the organization. Membership builds the clout of an organization’s message, and provides it with a network of advocates that can deliver that message to, and educate, legislators at critical times. Membership dues pay the bills, but most importantly, they provide leverage for initiatives like our license plates and education programs.